“The best kind of energy is renewable and the best kind of renewable energy is community owned” Cam Walker, Friends of the Earth “The secret is the ingenuity of communities coming up with their own solutions” Kate Auty, Strathbogie Voices … Continue reading Victoria: Community powered state? A small and remote Pacific nation, with a population less than many Australian country towns, is striving to go 100% renewable energy by 2020 using “Te Mana o te Ra” or “the power from the sun”, as it’s largest project so far is called. Published by ClimateProgress. View original article. Solar energy is booming across the U.S., with capacity up an astounding 418 percent in the last four years alone, according to data released this week by the U.S. Energy Information Administration (EIA). Gippsland is the frontline of the battle against unconventional gas in Victoria. Mining and resources companies have their sights on the region as the next frontier for expanding the onshore gas industry. Unconventional gas extraction has taken root in Queensland and New South Wales, and industry players want Victoria to follow suit. The Lock the Gate Alliance invited Yes 2 Renewables to Maffra to speak with the community about the broader context of energy and the potential of renewables. 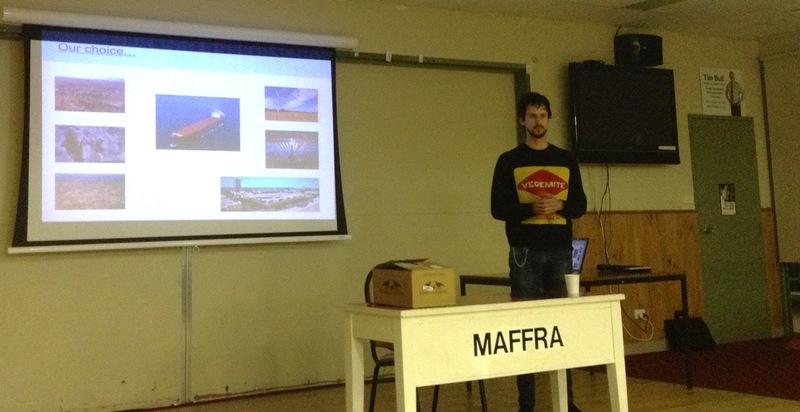 Yes 2 Renewables was pleased to join Merryn Redenbach from Doctors for the Environment Australia and Felicity Milner from the Environmental Defenders Office to present to 50 people at the Maffra Football Club last week. On November 16, BEAM-Mitchell Environment Group and Yes 2 Renewables will present a Energy Futures Forum in Seymour. The event is already sparking interest. The following article appeared in The Seymour Telegraph. BEAM President Richard Telford points to the potential community-owned solar in the Mitchell Shire region. View original article. Imagine 1000 solar panels on a large rooftop in Mitchell Shire, community owned and run. BEAM Mitchell Environment Group will be hosting an Energy Futures Forum in Seymour on November 16 where a grand idea like this will be featured. One of the key speakers will be David Robinson, from the group LIVE — Locals Into Victoria’s Environment. Mr Robinson is spearheading a push to install up to 1000 solar panels on the roof of the South Melbourne Market, adding to about 150 already in place there. Victoria stands at a crossroads. Will our energy future be defined by more business-as-usual: fossil fuels, pollution, the threat of fracking and climate change? Or will we transition to clean renewable energy sources such as rooftop solar, community-owned renewable projects and wind farms? 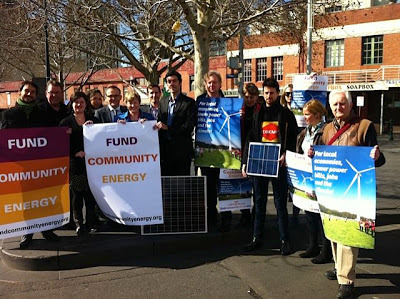 Yes 2 Renewables are a proud member of the Fund Community Energy campaign. The collaboration between the Community Power Agency, 40 community-owned renewable energy (CORE) groups from around Australia, and Yes 2 Renewables, has put the issue on the election agenda for the first time. While the Greens have taken policy leadership by calling for a 100m community energy fund, yet it remains to be seen whether the Labor party and Coalition will support the burgeoning CORE sector. Dozens of community groups from around Australia have joined national environment organisations to publish an open letter calling on Labor and the Coalition to commit to a $50 million fund for community energy projects. The open letter, addressed to the minister for climate change, Mark Butler (ALP) and shadow minister for climate change, Greg Hunt (Coalition), calls on both major parties to lock in their support the emerging community energy sector. 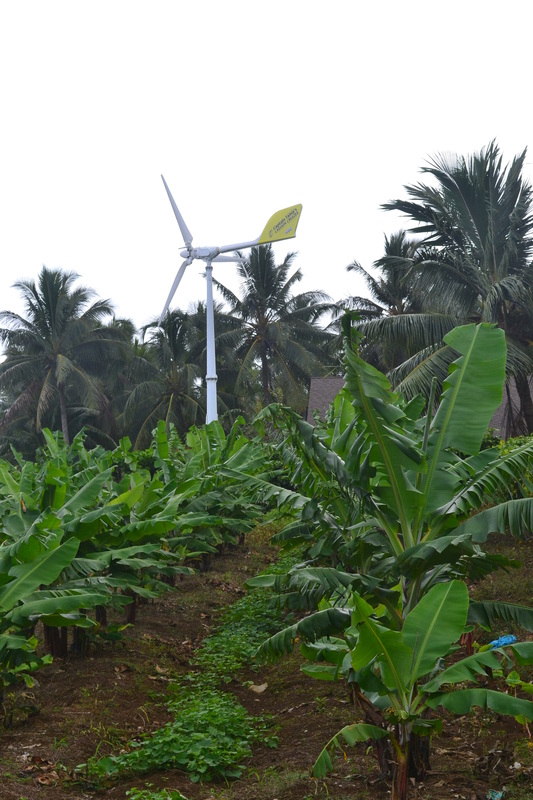 The campaign believes politicians risk killing off the infant community renewable energy sector if they fail to establish a multi-million dollar fund. “Like any new sector, community-owned renewables are growing quickly and will need short-term support to succeed,” said Nicky Ison, spokesperson for the Fund Community Energy campaign.